Does your groundwater control project require filtration or treatment of discharge water? Griffin water filtration and treatment systems are packaged and ready to install with our pumping equipment. 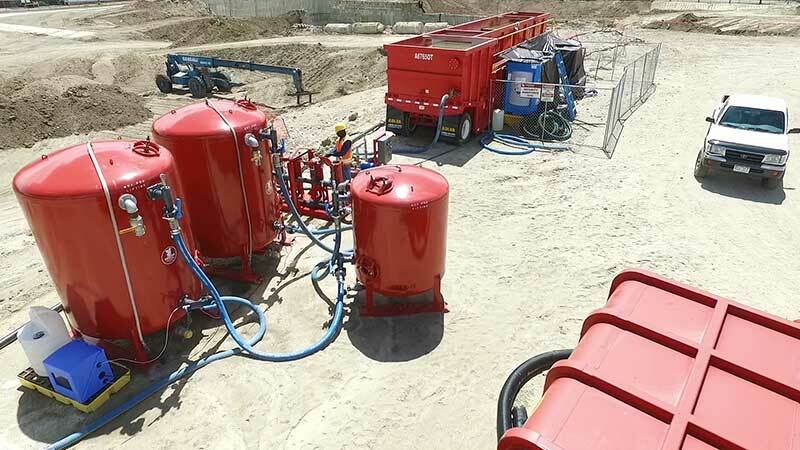 Griffin Dewatering offers complete water management systems to treat or reduce water discharged on your jobsite. These systems are designed to run continuously, with little attention and simple maintenance requirements. Water Treatment For Any Application.